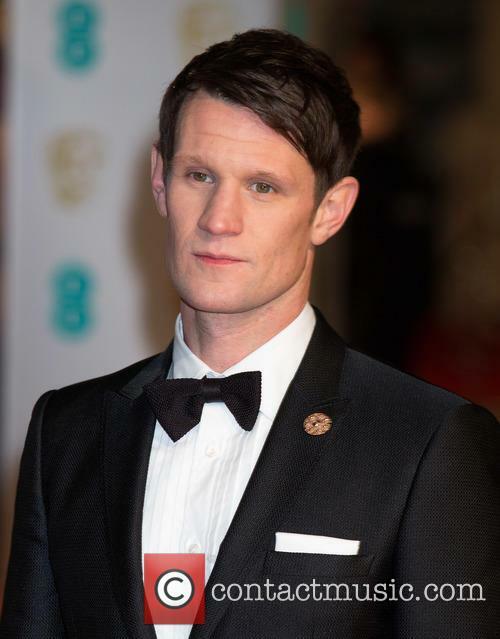 Matt Smith (born 28.10.1982) Matt Smith is a British actor best known for playing the eleventh Doctor in the long-running British sci-fi series 'Doctor Who'. 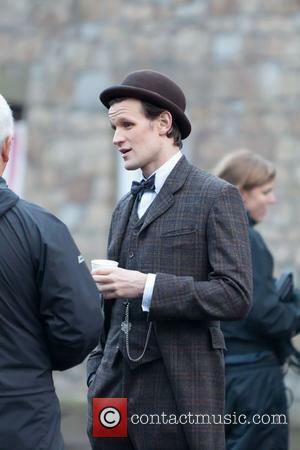 Childhood: Matt Smith was born in Northampton, England. He attended Northampton School for Boys where he developed a love of football and an ambition to become a professional football player while he was involved in the youth teams Northampton Town F.C., Nottingham Forest F.C. and Leicester City F.C. A back injury resulting in spondylosis, an osteoarthritic condition, meant that he could no longer embark on a football career, but he was introduced to acting after being encouraged to take part in a rendition of Reginald Rose's 1954 play 'Twelve Angry Men'. He then joined the National Youth Theatre and attended the University of East Anglia where he studied Drama and Creative Writing. Acting Career: After appearing in several plays as part of the National Youth Theatre and Royal National Theatre and making his West End debut with 'Swimming with Sharks', he made his first TV appearances alongside Billie Piper in the adaptions of the books 'The Ruby in the Smoke' and 'The Shadow in the North'. He played Danny Foster in the BBC drama series 'Party Animals' and appeared opposite Billie Piper for a second time in an episode of the Belle de Jour drama 'Secret Diary of a Call Girl'. 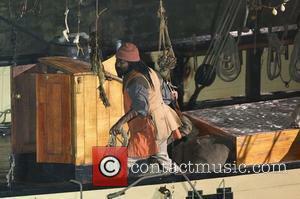 He began his Doctor Who career in 2010 following the departure of the tenth Doctor played by David Tennant. Being 26 when he was unveiled as the new actor, he became the youngest to take on the role and has been so for three series, revealing that he plans to stay on until 2014 at least. His portrayal as the Doctor has earned him a BAFTA nomination. Personal Life: Matt Smith was in a relationship with model Daisy Lowe, but split with her in 2011 due to other commitments. He has no religious affiliation and is an enthusiastic fan of football team Blackburn Rovers. This is shaping up to be an exciting final installment. Three months after the latest 'Star Wars' anthology film, 'Solo', fans are already starting to get seriously excited about the eagerly awaited finale of the sequel trilogy. 'Star Wars: Episode IX' is more than a year away, but the cast is shaping up to be an exciting one. The conclusion of the newest 'Star Wars' trilogy comes next year, with J.J. Abrams ('Star Trek') set to return as director following his work on 2015's 'Star Wars: The Force Awakens'. 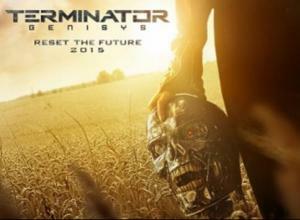 The screenplay is being co-written by Derek Connolly, Chris Terrio and Colin Trevorrow for the first time, the latter of whom was originally marked to direct. Matt Smith was paid more than Claire Foy for his role as Prince Philip in Netflix original series 'The Crown'. Critically-acclaimed Netflix original series 'The Crown' came under fire a little earlier this year, when it was revealed Matt Smith was paid a higher wage for his role as the Duke of Edinburgh, Prince Philip in the show than fellow lead Claire Foy, who stepped into the shoes of a young Queen Elizabeth II. Left Bank Pictures - the production company behind the series - previously said that Smith's lead role in 'Doctor Who' is what led to him being able to charge more for his services than Foy. They later confirmed that anybody who played the Queen would not have anybody else in the cast on a higher wage than them. Neither were aware of the other's salaries on the show. Matt Smith and Claire Foy have found themselves the subject of a gender pay gap debate recently, following the news that the former was paid more than the latter for his role in 'The Crown', despite Claire being the lead actor. Now producers have issued a formal apology for the stars' unwitting involvement in the controversy. Left Bank Pictures who produce the Netflix series have extended their apologies to their lead stars after Matt Smith finds himself under pressure by critics to donate his excess salary to a gender equality charity, much like 'All The Money in the World' star Mark Wahlberg. Netflix unveiled the embarrassing truth recently. It seems that even when a woman is in a lead role they still get paid less than their male co-stars, as indeed is the case with Claire Foy and Matt Smith from Netflix drama 'The Crown'. Producers recently confirmed that the latter gets paid more than than the former, though they intend to change that for next season. Hollywood has come a long way when it comes to the portrayal of women on screen and with telling women's stories, but that gender pay gap is still a huge embarrassment for both the film and television industry. Despite the fact that Claire Foy was protraying Queen Elizabeth II in Netflix's 'The Crown', producer Suzanne Mackie still confessed she got paid less than her onscreen husband Matt Smith. The actor will take on the role of one of the world's most notorious serial killers. 'American Psycho' director Mary Harron will be making her return to the director's chair for upcoming film 'Charlie Says', based on the infamous cult The Manson Family, and the leading psychopath that led the band of serial killers, Charles Manson. Set for release later this year, more information regarding the flick is beginning to trickle out, and it's now been revealed that Matt Smith is the actor to portray Manson in the movie. This isn't the first time Manson has been the subject of a film, with the notorious killer fascinating audiences for years via a variety of different outlets. Though there's a level of concern surrounding glorifying the actions of a psychopath, that hasn't stopped the spotlight from falling on him on a number of different occasions. Most recently, Evan Peters played a version of him in 'American Horror Story: Cult' in 2017 - the same year that Manson's real life also came to an end. Matt Smith Would Return To 'Doctor Who' "If The Timing Was Right"
The actor originally played The Doctor between 2010-14. For many, 'Doctor Who' is the absolute peak of sci-fi brilliance. The series certainly leads the way on the small screen, and will continue to break down barriers when it next makes a return, bringing the first female-bodied version of the titular role to the small screen, with actress Jodie Whittaker taking over from Peter Capaldi. It's a move that a small but vocal minority weren't happy about, but one that the majority of viewers and fans have been waiting to see for some time. 'Doctor Who' is a show all about tearing away the usual stigmas and tradition surrounding television of this type, bringing a new life to a series that could very easily steer into stale territory. Continue reading: Matt Smith Would Return To 'Doctor Who' "If The Timing Was Right"
'The Crown's writer Peter Morgan has suggested that, as the royal couple get older in the series, Foy and Smith may have to be replaced. Claire Foy and Matt Smith have won adoration for their portrayals of the Queen and Prince Philip in Netflix’s ‘The Crown’ when it launched a few months ago, winning big at the recent Golden Globes. However, fans will apparently only be able to enjoy seeing Foy and Smith in their roles as the royal couple for one more season, as the show’s writer Peter Morgan revealed plans to re-cast the roles in order to accurately depict the royals as they get older. Foy, 32, and Smith, 34, have depicted the couple in the late 1950s and early 1960s in the first season of ‘The Crown’, and they’ve both confirmed they’ve signed up for the upcoming second season. 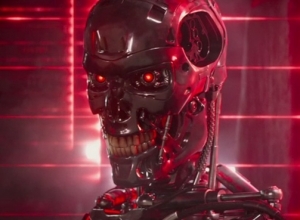 However, speaking to ScreenDaily, writer Morgan suggested that most of the characters would have to be re-cast for the purposes of any series after that. 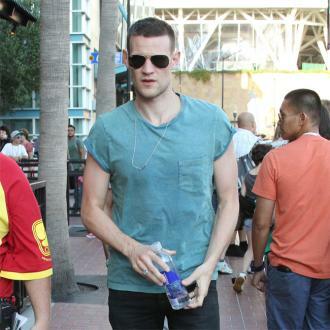 Will Matt Smith Fulfill His Wish Of Returning To 'Doctor Who'? Could he replace Peter Capaldi after season 10? There's a rumour going around that former 'Doctor Who' star Matt Smith is set to return as the Doctor following the departure of Peter Capaldi, despite the fact that no Doctor has ever returned on a long-term basis before. Moffat, who is also preparing to leave the show in 2017, talked about the actor's regret about leaving. Series 10 is set to air next year and will be the final series starring Peter Capaldi. 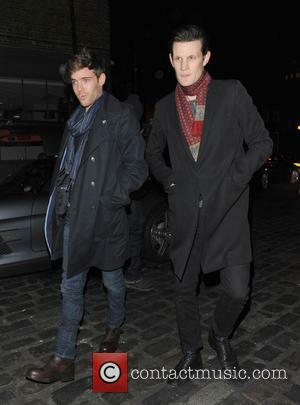 There's no word yet on who might replace him, but Moffat has hinted that Smith could be a contender once again. While it's very unlikely that Smith will come back to the show (except on a brief cameo basis) given that no other Doctor ever has, whispers of his return started after 'Doctor Who' writer Steven Moffat confessed that the actor missed the show. 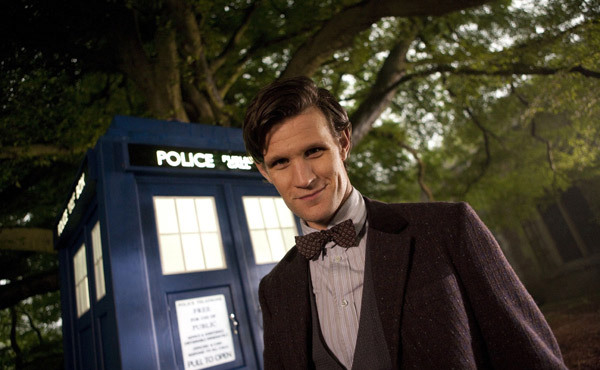 Continue reading: Will Matt Smith Fulfill His Wish Of Returning To 'Doctor Who'? Only funny if you like that sort of thing. 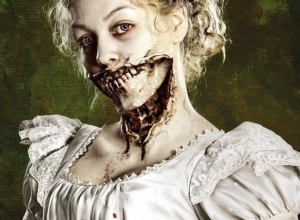 The long-awaited film adaptation of Seth Grahame-Smith's 'Pride and Prejudice and Zombies' (itself a humorous horror take on the Jane Austen novel) has finally hit cinemas, and the critical reception is predictably mixed. Overall, it seems that it's a low-budget laugh, if lacking a stimulating plot. 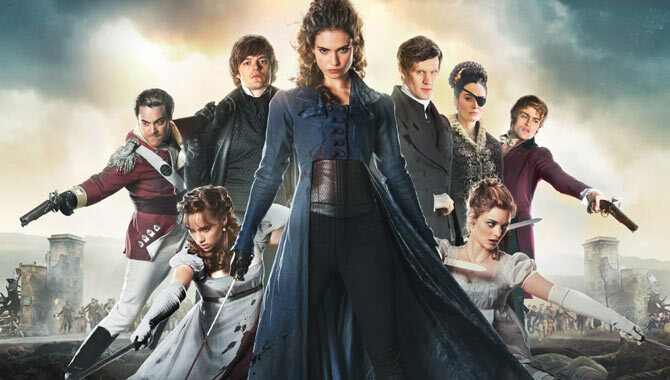 Basically, the story follows that of 'Pride And Prejudice' in that the Bennet sisters' mother is attempting to marry them off to wealthy suitors, with the added idea that their father is having them undergo weapons training to defend themselves against the zombies that roam the land. In a world where the undead are waiting around every corner to tear you limb from limb, naturally you have worries more pressing than trying to penetrate the brooding aloofness of Mr Darcy. And yet, Elizabeth Bennet's dexterity in destroying zombies leaves her able to ponder the trivial moments of her life; not that potential marriage is regarded as such within the Bennet household. Elizabeth's parents are determined to wed their daughters to some wealthy newcomers, and while she isn't the prettiest of her sisters, her down-to-earth and bookish nature is enough to catch Mr Darcy's eye. But this isn't a straight-forward relationship; this couple have a lot of feelings to unlock while defending each other against flesh-eating fiends. Let's just hope death doesn't get in the way of what could truly be a match made in heaven. 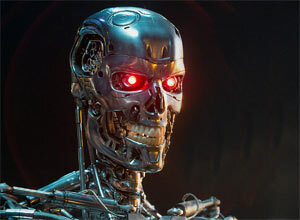 Matt Smith Joins New Terminator Trilogy: Doctor Who? Critics Disagree On Not So Psychotic "American Psycho"
How Will Doctor Who Writers Explain Matt Smith AND David Tennant On Screen Together? 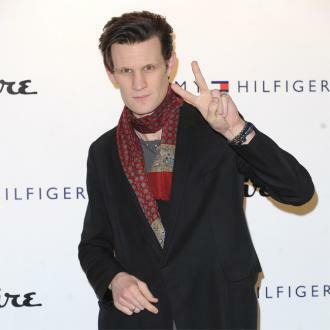 Is It Back On Again For Matt Smith And Daisy Lowe?